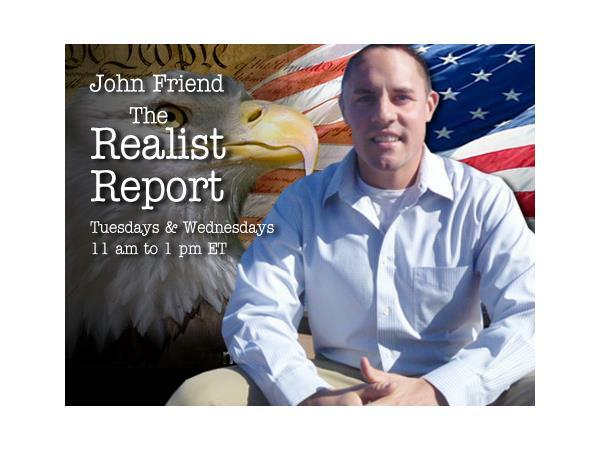 On this edition of The Realist Report, we'll be joined once again by Jason Erb. 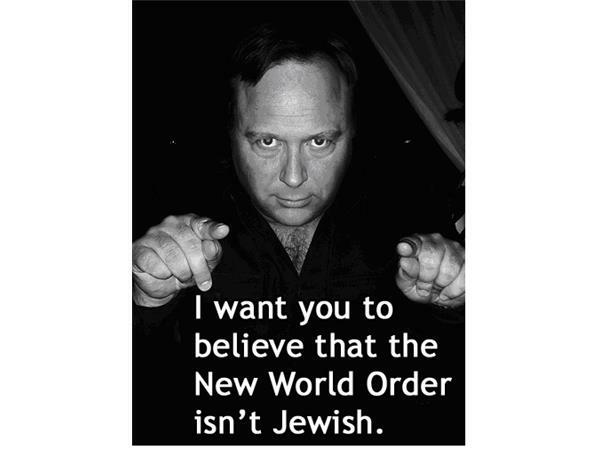 Jason and I will be analyzing some of the top personalities in the alternative or independent media, including popular icons such as Alex Jones. Are many of the most popular media personalities in the alternative or independent media compromised or promoting disinformation, knowingly or unknowingly? Tune in to find out! Calls are welcome throughout the broadcast.